Monday, Las Vegas Metropolitan Police arrested professional poker player Ernest “Ernie” Scherer III. He is currently being held without bail at the Clark County Detention Center in Nevada. The Sheriff’s Department of Alameda County, Calif., has considered Scherer III, 30, a “person of interest” since his parents, Ernest Scherer Jr., 60, and Charlene Abendroth, 57, were found slain in their Pleasanton, Calif., home. According to police, the killings took place after the couple returned from dinner on March 7, 2008. The couple’s bodies were discovered on March 14 when a Castlewood Country Club employee checked up on them at the request of their daughter, Catherine Gray. Gray had become concerned after not hearing from her parents for more than a week and consequently contacted the country club, on whose grounds the couple’s home stood. Police reportedly searched Scherer III’s home while he attended a funeral service for his parents. To date, details of the couple’s deaths remain unclear with some news sources reporting that they were beaten and others reporting that they were stabbed. According to the San Francisco Chronicle, however, authorities did recover Castlewood security-camera footage from around the time of the killings of a vehicle resembling Scherer III’s 2001 Camaro convertible. No further information concerning Scherer III’s connection with his parents’ deaths has been released at this time. Scherer III is best known for his career as a professional poker player. He placed within the top 20 in the 2007 World Series of Poker Omaha Hi-Lo event and has accrued $340,670 in total lifetime earnings. 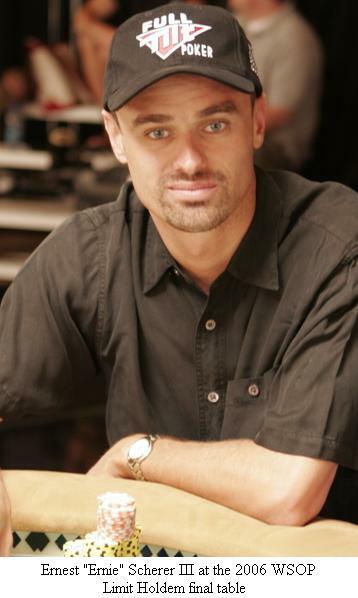 Scherer began playing poker professionally in 2003 and reached the peak of his career in 2004 with back-to-back first-place finishes in two World Poker Tour Legends of Poker events. According to Alameda sheriff’s Sgt. Scott Dudek, the killings were financially motivated: Scherer Jr., a real estate investor, loaned Scherer III $616,000, which the younger Scherer used to buy a condominium in Brea, Calif. The home has since gone into foreclosure proceedings. “As of right now, we have sheriff's homicide investigators in Las Vegas and we are working on the extradition of Mr. Scherer (III) back here to Alameda County," sheriff’s Sgt. J.D. Nelson told PleasantonWeekly.com. "If he waives extradition, then he will be on a plane very shortly, hopefully today. If not, probably tomorrow." Scherer III stands charged with two counts of murder with special circumstances and one count of murder for financial gain. If convicted in California he could face the death penalty. 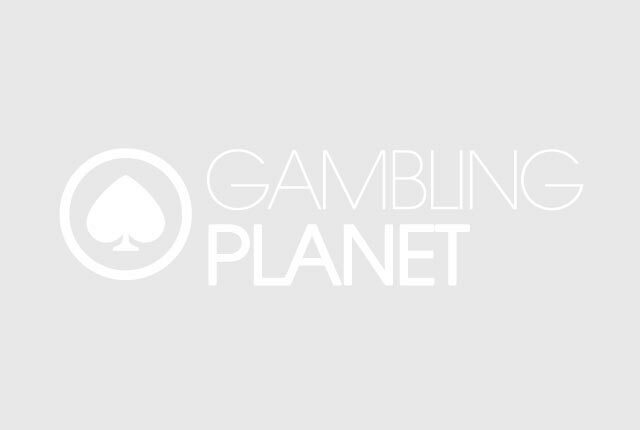 TO AVOID LEGAL REDRESS UNDER INTERNATIONAL COPYRIGHT LAW, REPRINTERS MUST CITE THE NAME OF THE ABOVE ARTICLE’S AUTHOR, THAT AUTHOR’S E-MAIL ADDRESS AND ALL LINKS PERTAINING TO THE PUBLISHING SITE (www.gamblingplanet.eu).